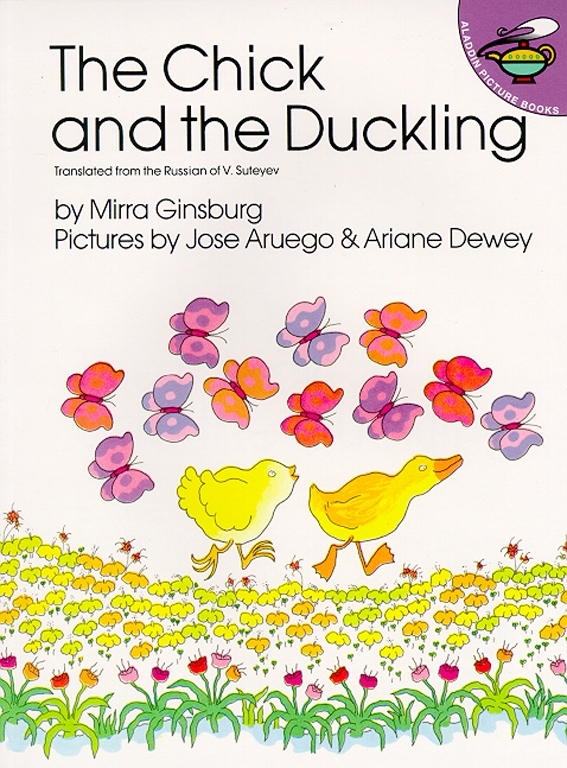 This charming tale, with brightly colored illustrations by Jose Aruego and Ariane Dewey, will delight small children who are discovering the world around them. As Duckling sets off to explore the world, Chick is close behind, mimicking each of his actions. But when Duckling decides to go for a swim, his friend is in for a surprise.